When you start to look at engagement and wedding rings, there’s more to consider than what metal provides the right look and style, as well as what kind of maintenance you will need to do for the ring. Gold comes in several different colors, but the most common types are white gold, yellow gold, and rose gold. However, if you want a ring that is a white metal, you have two distinct choices: white gold and platinum. At a glance, you may not be able to tell the difference, but they are quite different in terms of composition, cost, and care. As two of the most common types of metals used for engagement and wedding rings, you need to know the difference before you start shopping. 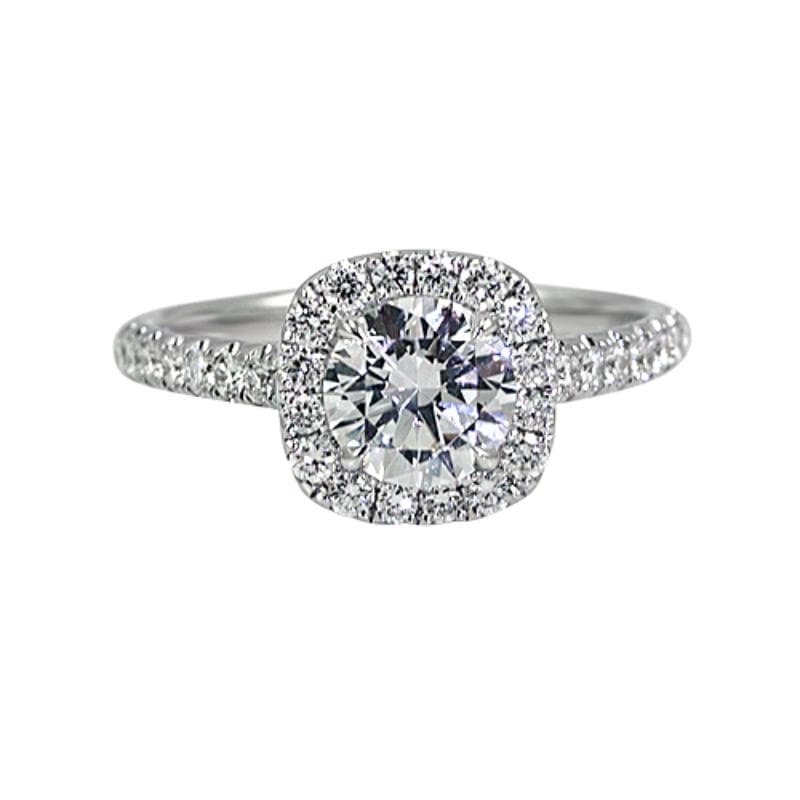 After all, it isn’t just the stone that makes a ring look stunning. It’s about the setting and the entire ‘look’ of the ring. The most obvious important difference between white gold and platinum is the composition. If you want something that is purer, platinum is the clear choice. When you first look at the white gold ring and the platinum ring, you are probably not going to be able to tell the difference visually. Because most people are not going to be able to tell simply by looking at the two rings, the way the rings look in the beginning may not be a deciding factor. Gold does not naturally have a white color. This look is created by combining gold with another metal, most notably nickel, palladium, and silver. The gold karat (kt, or K) is based on how much of the other alloys are present. For a more durable ring, 18K being the most popular and 14K being satisfactory for people who are more active, you need to know the difference before you make a purchase. Gold is a very malleable metaland can be easily damaged if it is worn every day. This is why a lower kt rating tends to be preferable for engagement and wedding rings. 14K is over 50%, while 18K gold is 75% pure gold, so it can withstand greater daily activity without damage. If you prefer a ring with a higher gold content, then you can improve a ring’s durability through rhodium plating. This process not only improves how durable the ring is, but it can enhance the white appearance of the metals, giving them a bright, shiny finish. Over time you may need to have the ring rhodium plated once again to reduce the ‘yellowing’ of the band. Typically, the color change will begin on the part of the ring that is on the palm side of the hand, since that area of the ring will wear more quickly. 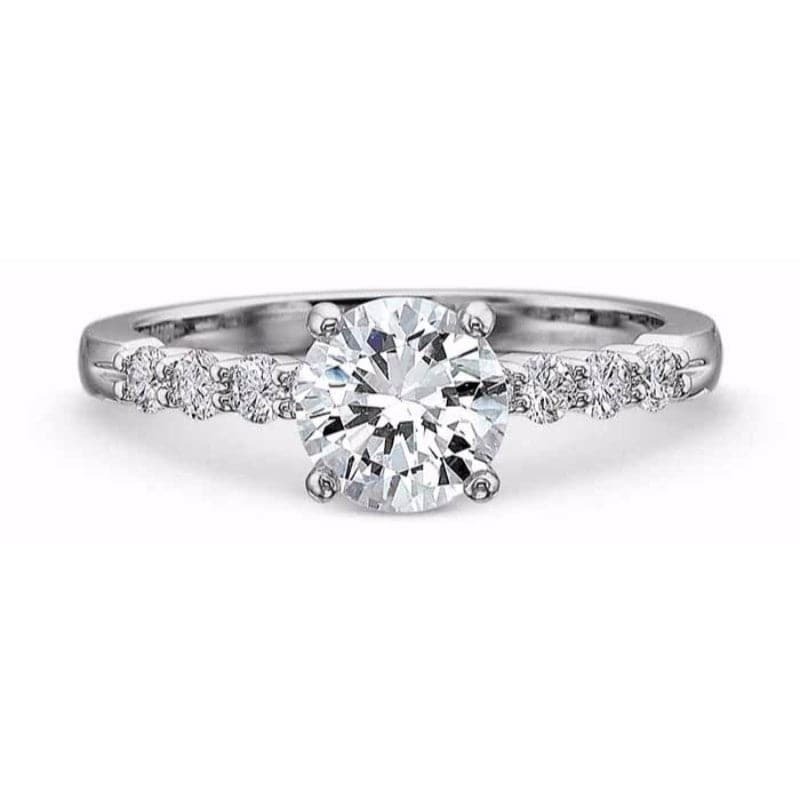 Platinum actually has a nearly white appearance naturally.Unlike yellow gold, platinum is incredibly durable, which means that you can get a nearly pure ring without having to worry about it being damaged by daily wear and tear as much. Usually platinum is about 95% pure. This means that the color will not change over time. You will only need to occasionally polish it to keep the shine. On the flip side, you will need to have it polished because platinum scratches more easily than a 14K or 18K white gold ring. Depending on the amount of platinum metal used, it could be noticeably heavier as well. If the ring is small, the weight could be negligible. Cost is probably going to be the deciding factor. Because it’s more pure and rare, platinum is more valuable and therefore has a higher price point. 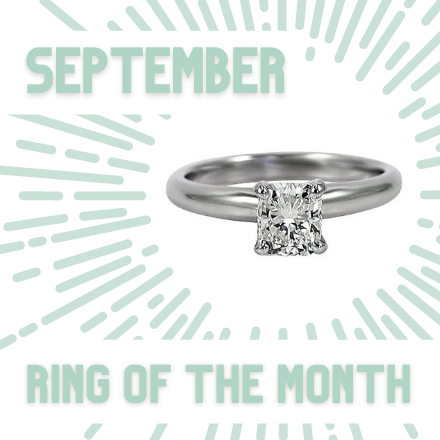 For simpler rings with no stone or smaller stones, you may want to choose platinum. However, if you want to have more money to spend on the center diamond or several stones, a white gold ring will be more cost-effective. It all depends on your priorities. At Henne Jewelers we are always willing to work within your budgetand to walk you through your jewelry purchasing experience. Our experts can explain more about the metal types, stones, and other options available to you so you can make the best decision. The result? The ultimate value. 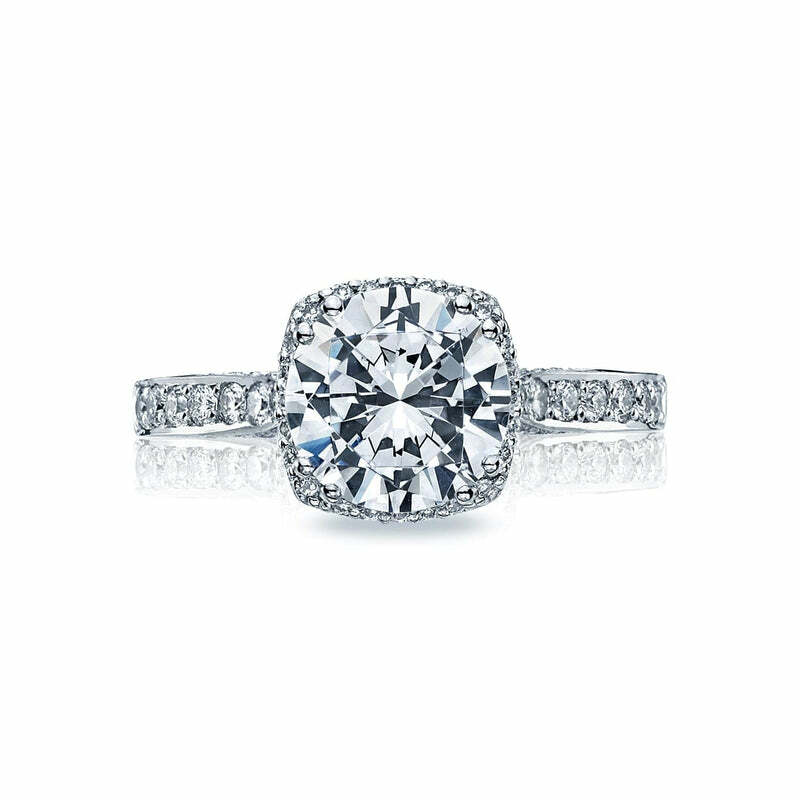 Searching for your dream engagement ring?